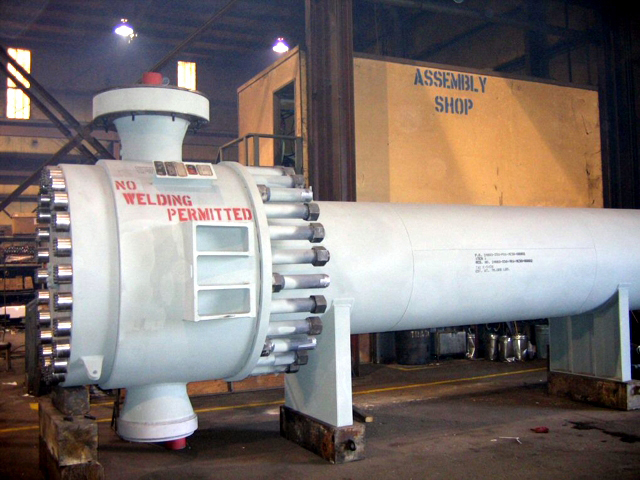 Hughes Anderson designs and builds only shell and tube heat exchangers, primarily for the petroleum refining and petrochemical industries. Each exchanger is custom designed, both thermally, if required, and mechanically. While some firms in their industry operate primarily as fabricators or as engineers and consultants, Hughes Anderson has elected to function as a full service company. Their constant objective is to produce product quality of the first magnitude, assuring customers long-term, efficient operation with minimum maintenance and down time.